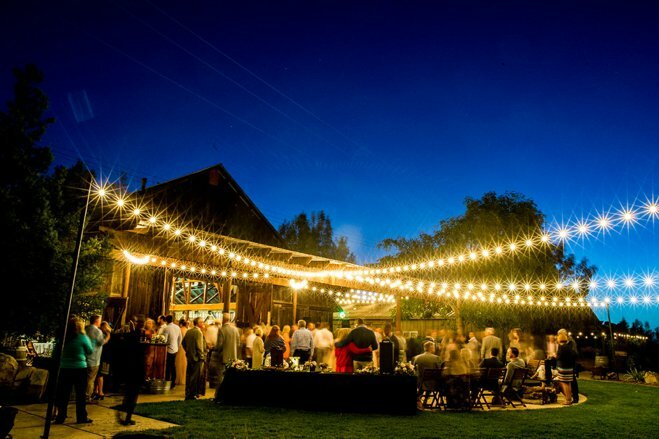 Within easy distance to beautiful beaches, world-class vineyards, and historic downtown San Luis Obispo, Pepper Tree Ranch has access to everything you could possibly want, yet feels like a secluded retreat. 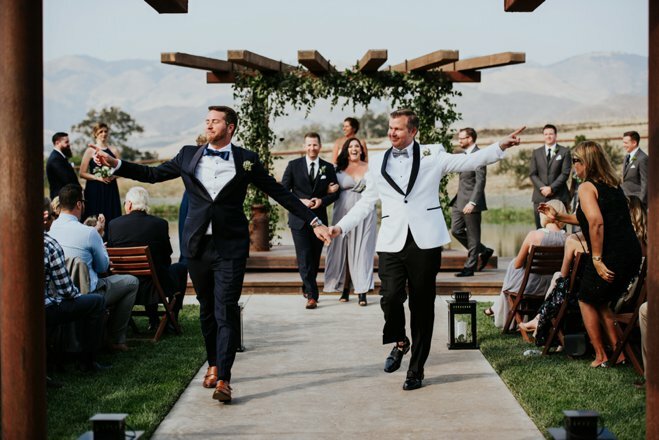 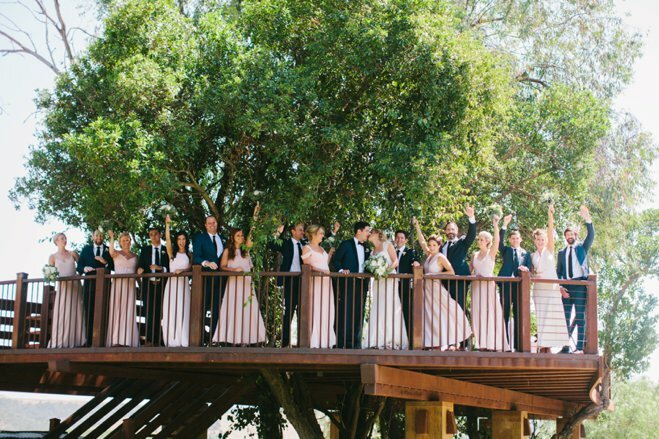 Invite 22 of your closest friends and family to enjoy the ranch’s guest accommodations and then soak up every second of celebrating your wedding with as many as 500 guests. 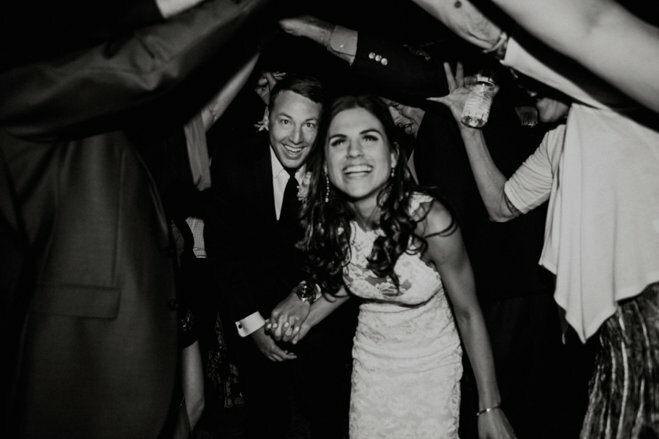 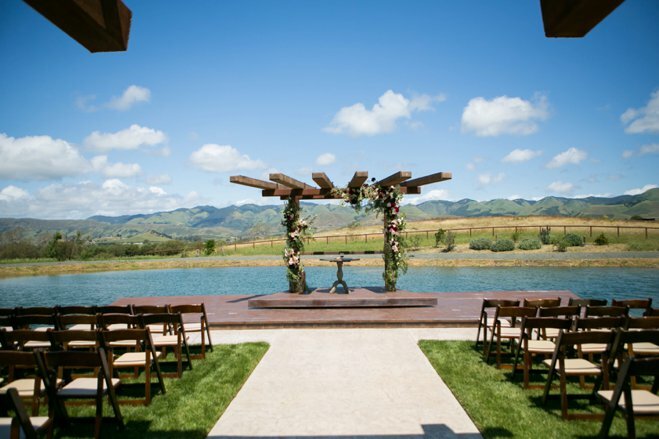 With the help of their staff, you’ll discover your dream ceremony and reception location in one (or more!) 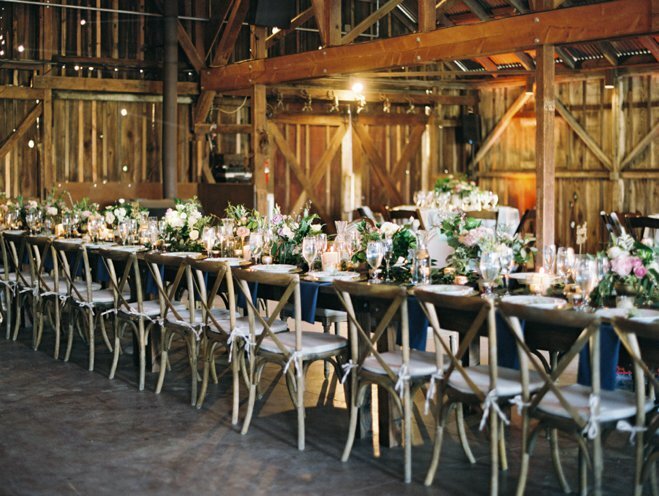 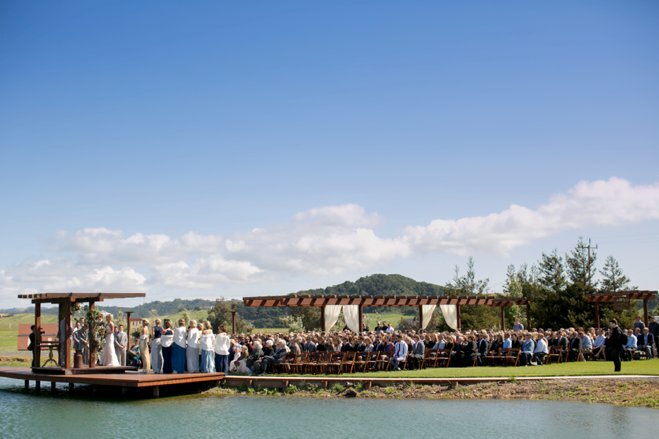 of their five unique spaces - The Rustic Barn, The Terrace Lawn, The Ceremony Pond, The Verandah, and The Tree House - each of which offers a combination of stunning views and hand-crafted artistry. 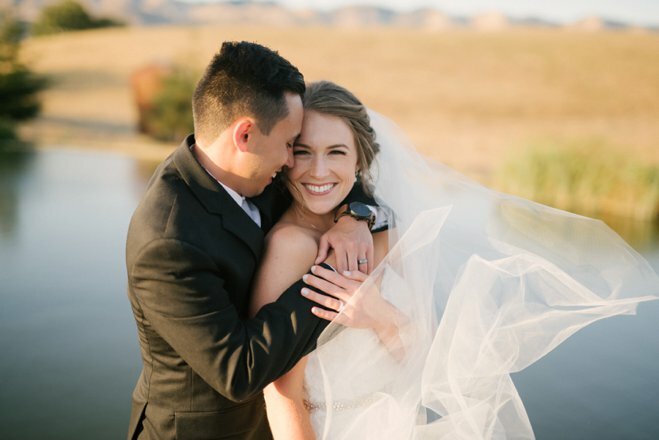 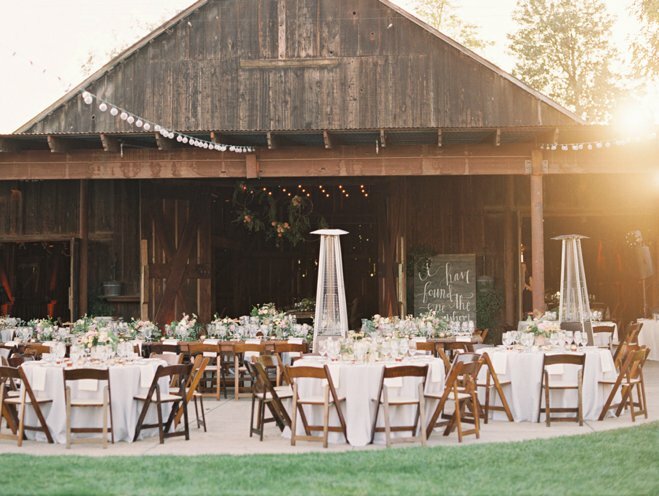 Think of Pepper Tree Ranch as the perfect canvas to create a day that’s unforgettable.